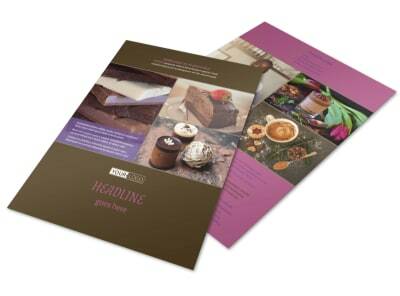 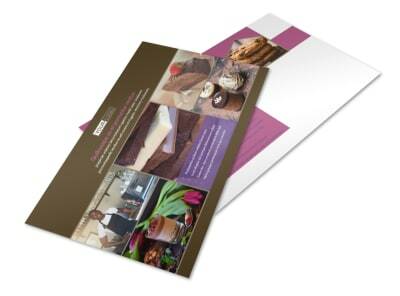 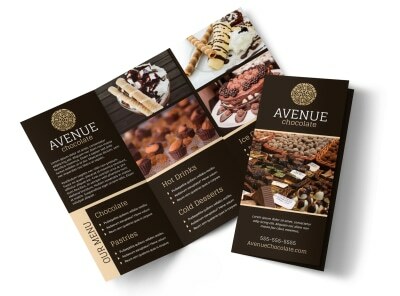 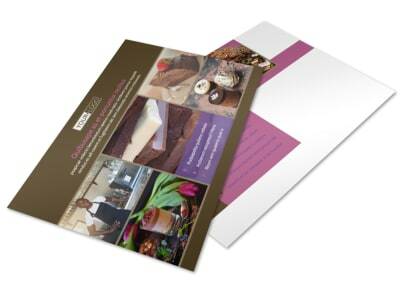 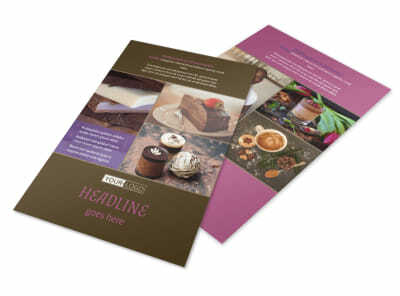 Customize our Chocolate Shop Brochure Template and more! 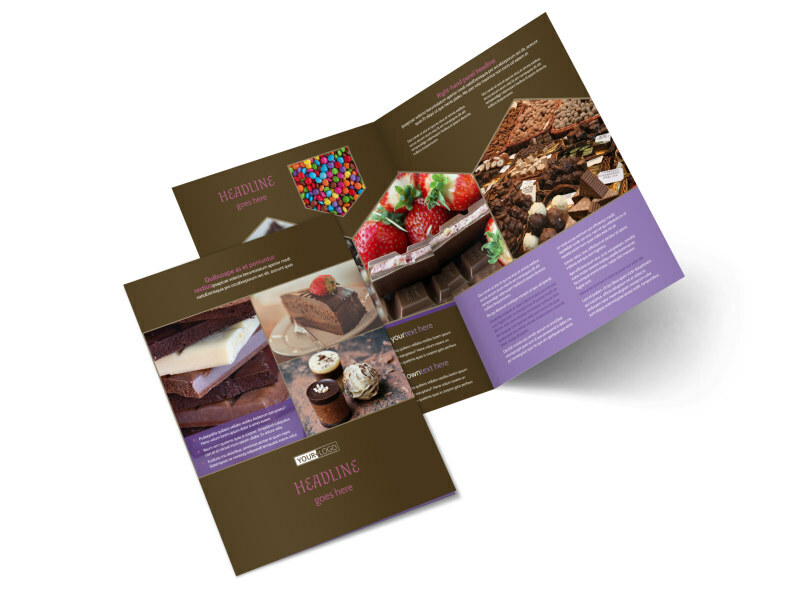 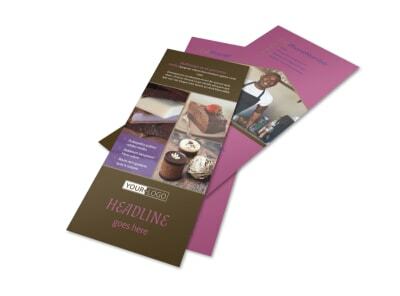 Let chocoholics know what you offer with chocolate shop brochures customized using our editor and templates. 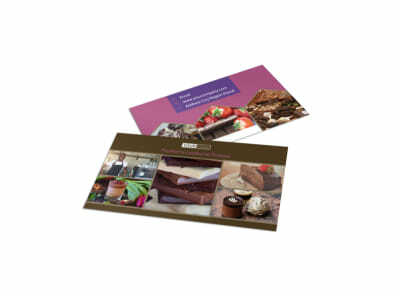 Choose a template layout, upload yum-worthy photos of your chocolate confections, and add custom details about specials, inventory, and more. 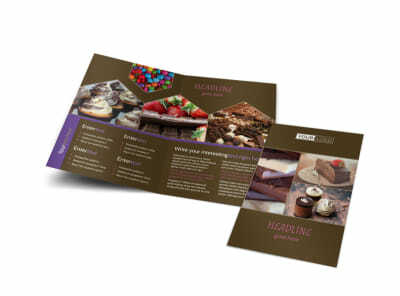 Grab some chocolate truffles and your creativity, and start designing mouth-watering brochures now.